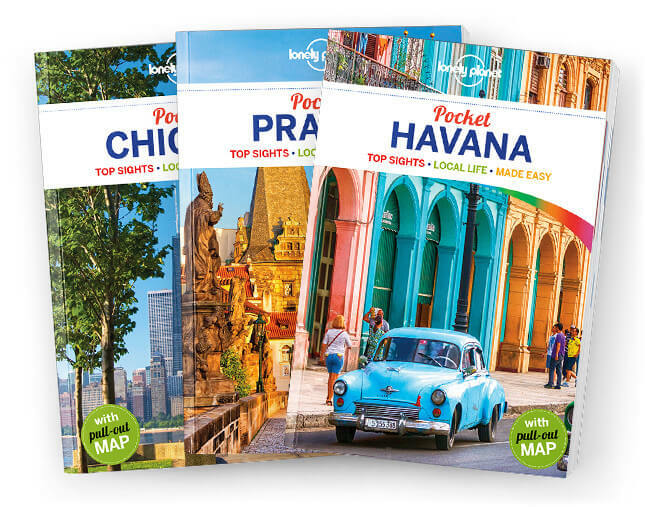 Lonely Planet’s Pocket Ko Samui is your passport to the most relevant, up-to-date advice on what to see and skip, and what hidden discoveries await you. Nap under a coconut tree after an early morning yoga class, enjoy five-star international cuisine and sip fancy sunset cocktails, and discover the island’s technicolour dive kingdom – all with your trusted travel companion. Get to the heart of Ko Samui and begin your journey now!